The grenadilla wood is chosen with great care for its acoustic and aesthetic qualities. The wood is polished with care and retains its natural colour. 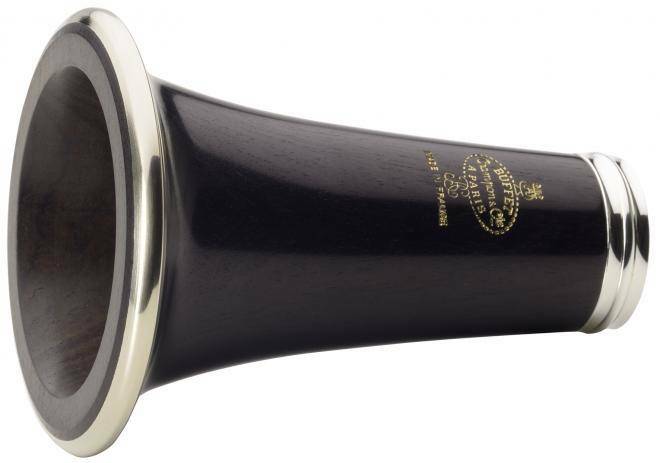 The mechanical elements are prepared and finished with extreme precision: internal polishing of the tone holes is done in line with Buffet Crampon's high standards, developed with their expertise over the decades.